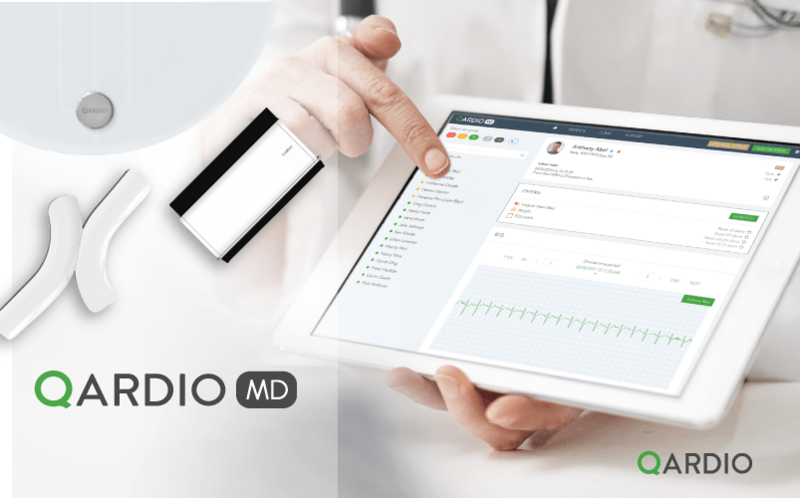 Qardio, the leading digital health company, announced a new service for remote monitoring that brings a smarter way for doctors to deliver non face-to-face patient care while increasing revenue opportunities with the new reimbursement CPT code 99091. This new service is powered by Qardio’s doctor platform, QardioMD, which automatically compiles and analyzes patient vitals such as blood pressure, ECG and weight recorded outside the doctor’s office. This means that doctors can now more easily be reimbursed for the remote care they provide: doctors have a better way to grow their practice while improving on-going patient care for treatment related to conditions such as hypertension and obesity. Remote monitoring with Qardio is particularly suitable for patients with chronic conditions who usually require frequent routine check-ups and long-term care. As more adults develop these conditions earlier in life, new technology-driven solutions such as Qardio’s allow access to high-quality care in a better way for both the patient and the doctor. Learn more about QardioMD here.